At ManTech International Corporation, you'll help protect our national security while working on innovative projects that offer opportunities for advancement. 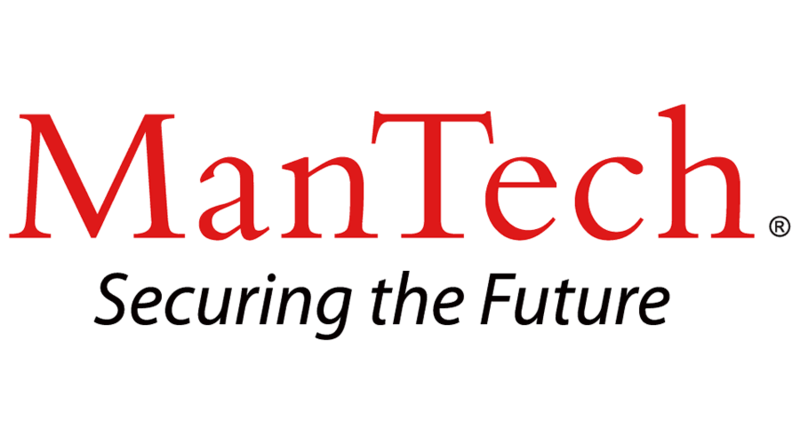 Currently, ManTech is seeking a motivated, career and customer oriented End UserTechnician to join our team in the Nebraska area to provide unparalleled support to our customer and to begin an exciting and rewarding career within ManTech. Must possess an active TS/SCI to be considered and must obtain and maintain a poly. Requires Bachelor’s degree or equivalent, and two to four years of related experience.